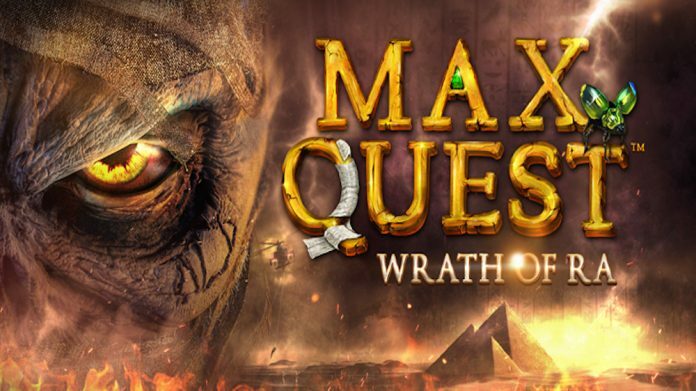 Witness the dawn of a revolution in RNG gaming with Max Quest: Wrath of Ra, the new action-packed, multiplayer adventure from Betsoft Gaming. Drawn by the promise of ancient fortunes buried beneath the Egyptian sands, Max Quest sees players joining a band of seasoned treasure hunters as they crack the seal on a tomb that has lain undisturbed for thousands of years – and then find themselves confronted by legions of supernatural monsters brought to life by an ancient curse. Mutated scarab beetles scuttle underfoot, reanimated mummies shuffle down sand-choked corridors, and the spirits of vengeful pharaohs burst from their sarcophagi to stand between players and a horde of historical treasures. As the first entry in what Betsoft is referring to as an entirely new genre of gaming, Max Quest will also surprise players in other, more fundamental ways. Breaking with tradition, Max Quest replaces the reels and symbols that have long defined traditional slots with an interactive, all-action shooting experience. In place of a spin button, players aim their crosshairs at enemies, and instead of paylines, bullets that strike their targets randomly pay out in coins. By translating the core concepts of RNG gaming into special weapons, levels, enemy types, and even bosses that players must pool their resources to take down, Max Quest brings the thrill of real-money roaring to life for a wider audience – without excluding faithful slot players. 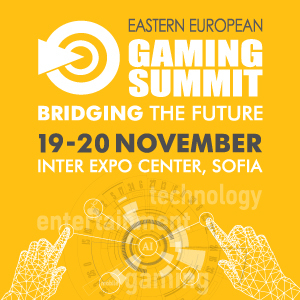 Informed by a careful analysis of top trends in mobile and home console gaming, Max Quest also represents a revolutionary step in the integration of social gaming, videogaming and online casino. 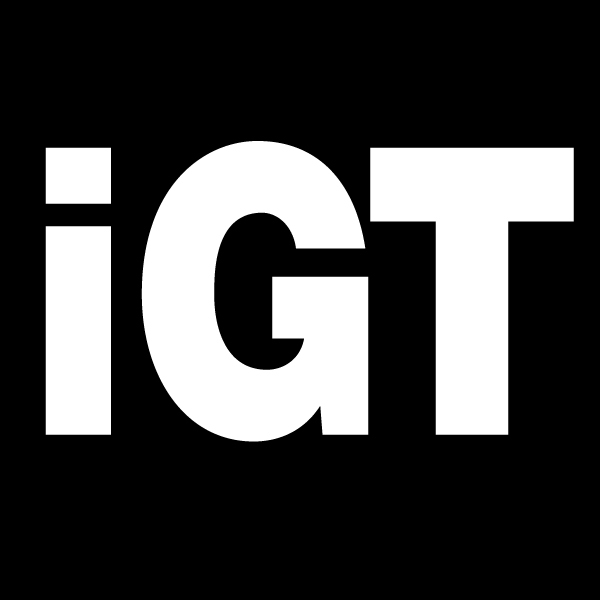 Players can customise their avatars with deep personalisation tools, showcase their achievements in a dedicated trophy cabinet, and earn experience points (“XP”) that award direct prizes at set milestones, and that govern players’ positions on in-game leaderboards and in seasonal competitions. 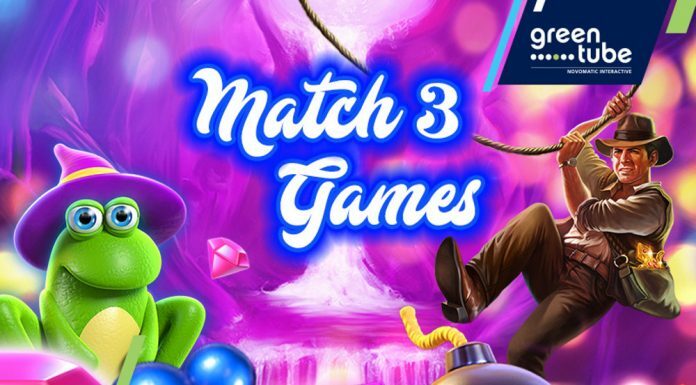 Designed to both surprise and satisfy dedicated slot players, and as a stepping stone for console and mobile gamers who have typically not made the transition to real-money gaming, Max Quest’s broader reach is already evident. Across an ambitious promotional campaign that drew on the common cultural touchstones of gaming, and experimented with unique augmented reality experiences, Max Quest has captured the attention of more than 4,000,000 viewers – a strong indicator of the game’s potential market when it launches on the 2nd November. 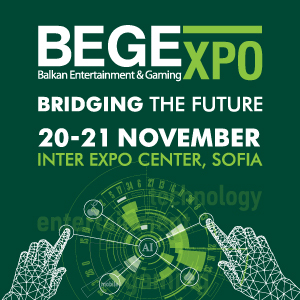 Like all Betsoft games, Max Quest was built in the company’s cross-platform SHIFT development environment, which guarantees that the same great gameplay reaches players on whatever device they choose. 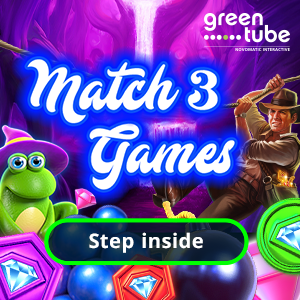 In a remarkable feat of engineering, Max Quest delivers maximum audio-visual impact in a comparable file size to a simple slot game, making the experience as accessible as possible.